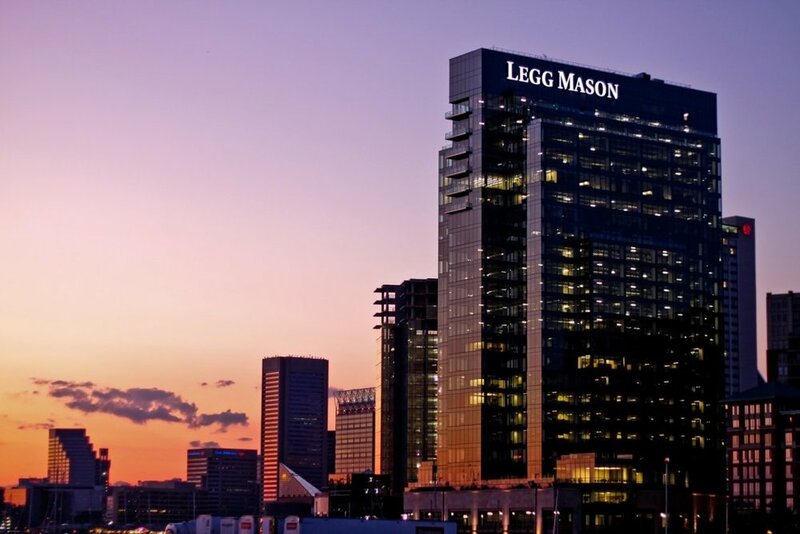 Located on the premier site in Baltimore’s Inner Harbor the Legg Mason HQ sits adjacent to the Four Seasons Hotel tower. 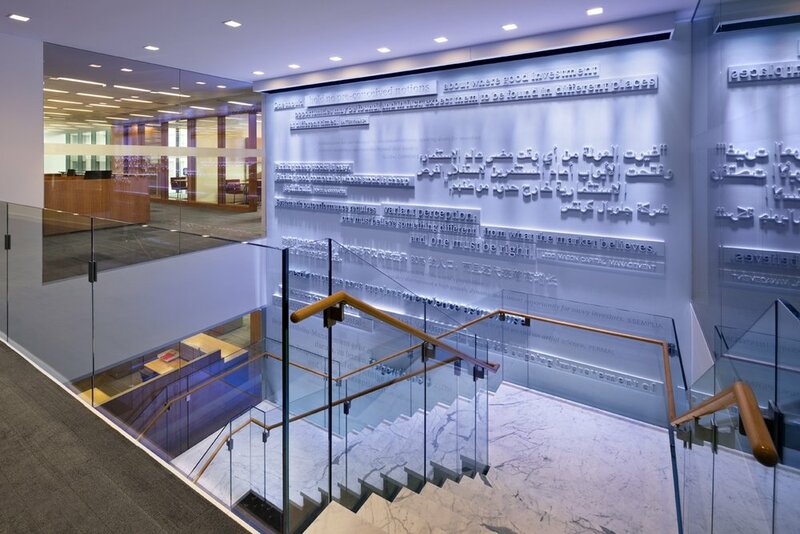 This is a 24 story glass high rise and is also the home to Johns Hopkins Carey Business School. The two towers sit atop a podium that will contain 25,000 square feet of meeting space, an 18,000 square foot spa and fitness center, and a pool terrace overlooking the harbor, three waterfront restaurants and 25,000 square feet of upscale retail shops. Below grade is a 5-story 1,200 car parking garage. 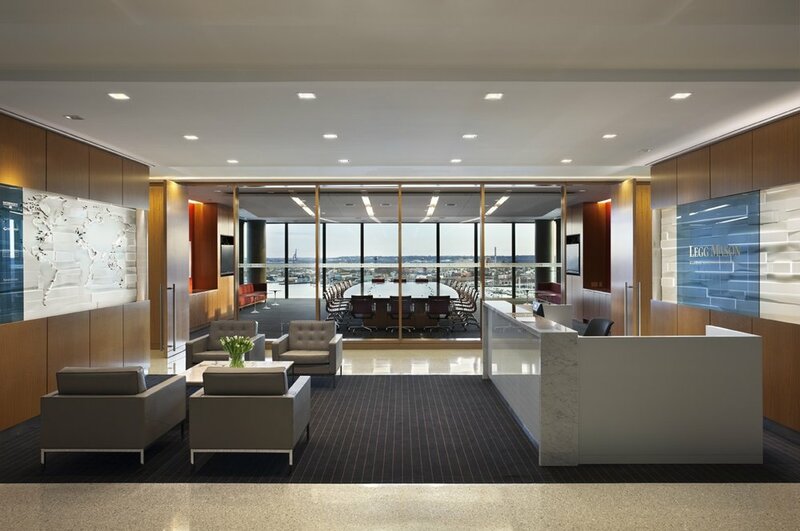 The project has been filed with the US Green Building Council and when complete should receive a Silver LEED rating for the base building and a Gold rating for the interiors. 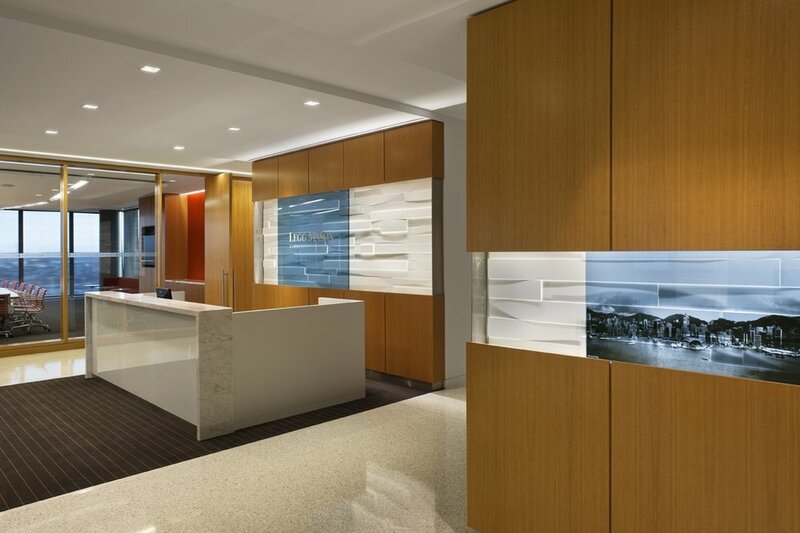 BHC was the Architect for the project and coordinated and managed the LEED process for the project which achieved LEED Silver for the Base Building and LEED Gold for the interiors. The project was one of six developments to win a Wavemaker Award in 2009.